efficiently and fluidly. The focus is proper body alignment and muscle engagement to move pain and injury free. Susie G has been working with private clients and small groups since the boom of Personal Training in the early 90s. As a life-long student of physical fitness, many fads have come and gone, but Susie has filled a tool box of techniques that are most effective when working with her students. She incorporates different modalities of functional and strength training, flexibility and cardiovascular training methods to meet the needs of each client. Subtly, the Pilates inspired core model is used to fine tune entire body programming. Joseph Pilates – "When all your muscles are properly developed, you will, as a matter of course, perform your work with minimum effort and maximum pleasure." Susie G started as an Aerobics Instructor at Bally Total Fitness when the choice was a high or low impact aerobic class. Taking almost every format of fitness classes, she is still teaching Pilates, Fitness Yoga, Kettlebell and Bootcamp style classes. Susie teaches at the Desert’s Premier Studio at Ecore Fitness in Palm Springs. Living in a resort area, Susie G, also teaches for private groups in home rentals and resort hotels by appointment in the Coachella Valley. 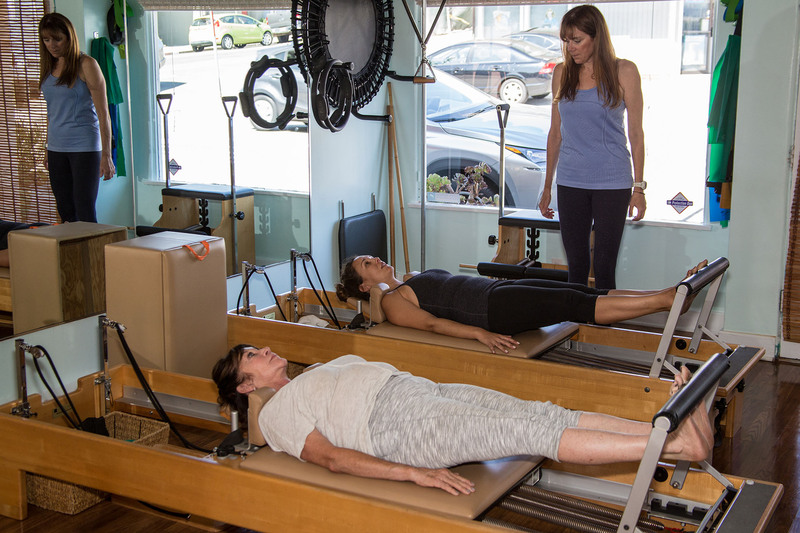 Joseph Pilates – "Contrology develops the body uniformly, corrects wrong postures, restores physical vitality, invigorates the mind and elevates the spirit." She guest lectures and teaches fitness classes at Corporate Conferences for Destination Concepts in Southern California. Attend Susie's next education class which is posted on the AAAI/ISMA calendar page or the PSC calendar page.